Turf Lawns are proud to bring over 15 experience and knowledge to the Turf market. 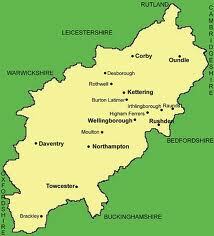 We are high quality lawn turf suppliers in Northamptonshire and the surrounding areas. We have been supplying turn in Northamptonshire for many years. Being recognised experts in Lawn Turf, means we can supply high quality products that our customers expect. The combination of high quality lawn turf and our reliable service has resulted in hundreds of satisfied customers in Northamptonshire. We harvest ans supply our turf all year round with the exception of heavy frosts and snow. If an order is placed before midday then we can deliver your turf the following day, at no extra cost. For an instant free quotation for a supply of turf in Northamptonshire, use our calculator at the top right of the page. 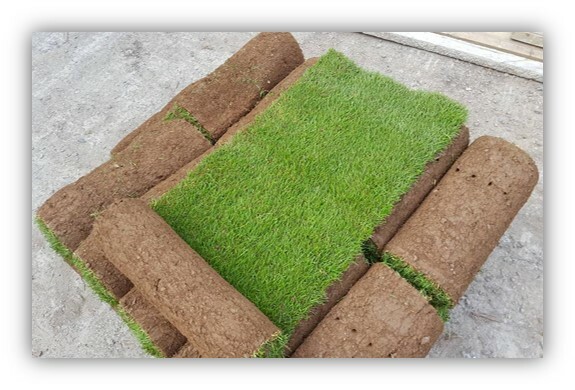 Simply enter the quantity of turf you require and your postcode and the calculator will work you out a total delivered price. There are no extra hidden charges. You can place an order instantly online or give us a call. We grow all of our turf to the highest possible standards. 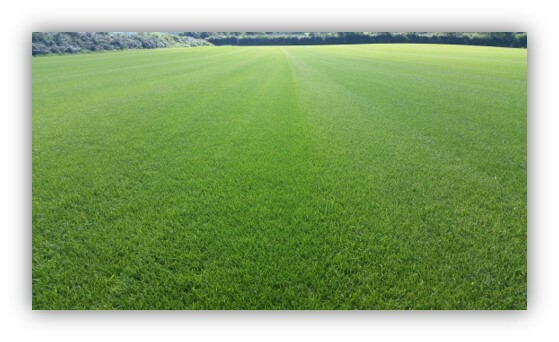 Our dedication and attention to detail are paramount in the turf production process. Only the finest quality seed mixture is selected when growing our turf. We use special seed cultivars which allow our turf not only to be hard wearing and durable yet exquisite in appearance. All of our turf is weed free and treated for pests. We do not cut our turf until it is fully mature and established. All of our turf rolls are cut in the latest spec 60cm wide rolls making them much easier to handle and lay in comparison to the old narrow rolls. We do not pre-cut any of our turf; it is all cut fresh to order. If you would like any more advice or information, we have a dedicated team on hand to supply advice in all areas of turfing; we are committed to providing you with excellent service, high quality products with impartial advice. If you choose Turf Lawns as your turf supplier in Northamptonshire, you will buy the finest, weed free, carefully cultivated and professionally grown turf, sure to transform your garden.